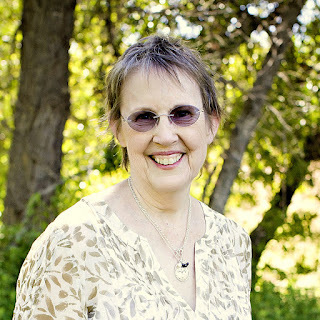 I've been sewing since I was 8, I'm 67. I'm self-taught. My Mom also sewed, but she had no interest in helping me. She did teach me to crochet, though. I made a lot of my clothes thru out middle school (we called it Junior High), and high school. No matter how tight the family budget was, if I needed fabric, my Dad would fund the purchase. I received a Singer sewing machine for my high school graduation gift. I made my wedding gown, I got married at 19. 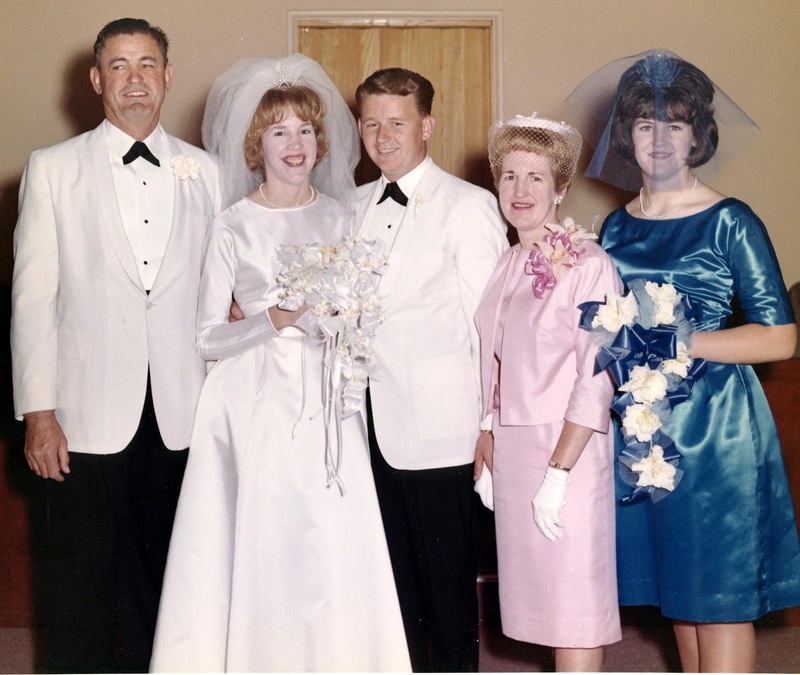 Dad, me, Bob, Mom, my sister. After 4 years of marriage, we bought a home and I started sewing some home decor items. Then when our girls were born I sewed for them, in addition to making clothing for myself and occasionally for Bob. I made all my daughters prom and formal dresses. When fabric and patterns became expensive, I pretty much stopped sewing. When we relocated, after retirement, I gave my fancy sewing machine away and purchased a small portable, to have, "just in case". 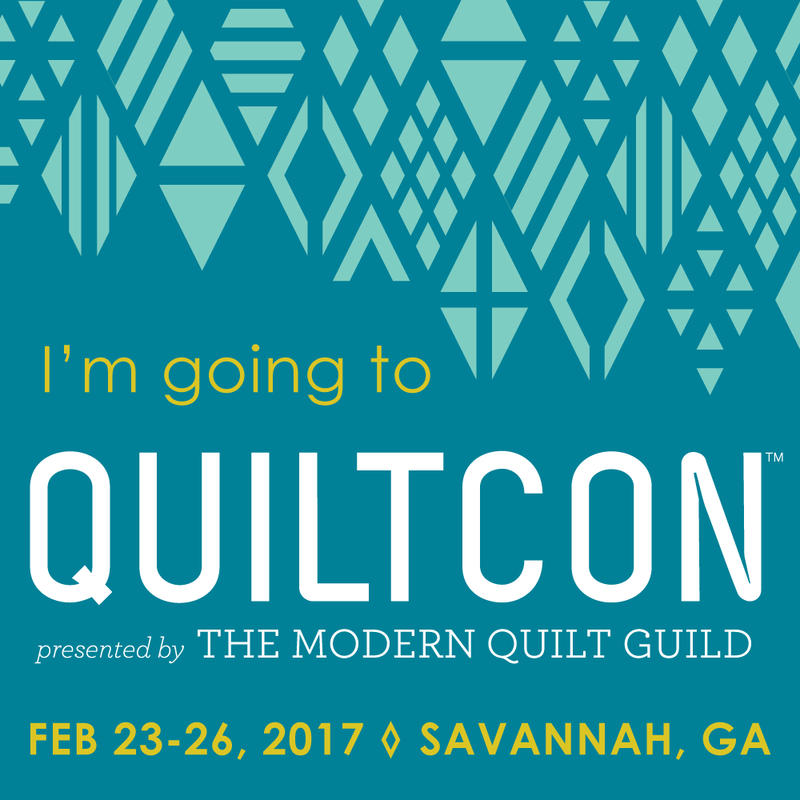 I've been retired for 16 years, and started quilting 2 1/2 years ago, using the small portable, a Brother, that I hate, really hate. I just bought a bottom of the line Janome, a Magnolia, and I love it. What a great machine, easy to use, and none of the twitchy problems I had with the Brother. I also hate my iron, but haven't replaced it, yet. My sewing area is in my "office". My cutting area is in the dining room. I initially did everything in the dining room, but this is easier, overall. These are embarrassing, but this is the real deal. The first two are my office/sewing room. More fabric and my Janome. This is the dining room, where I do the cutting and deciding. This first thing I ever made, when I was 8, was a pair of shorty pajamas. I raided my Mom's fabric stash, and cut them out without a pattern, and sewed them with no help. I was very proud. My Mom was furious, but my Dad was proud of me. 5) Do you always stick to the "rules" when you sew, or are you more improvisation-ally minded? I stick to a bare minimum of rules. I seldom use patterns. 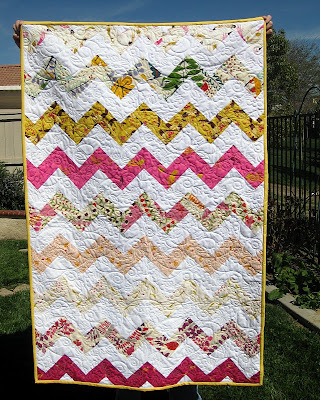 Right now is an exception, I making a Swoon quilt. 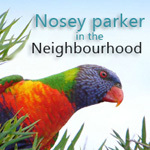 I'm linking up the Nosey parker in the Neighbourhood. Labels: Nosey parker in the Neighbourhood. Lovely to read about your sewing life. I came via Kat's linky party. 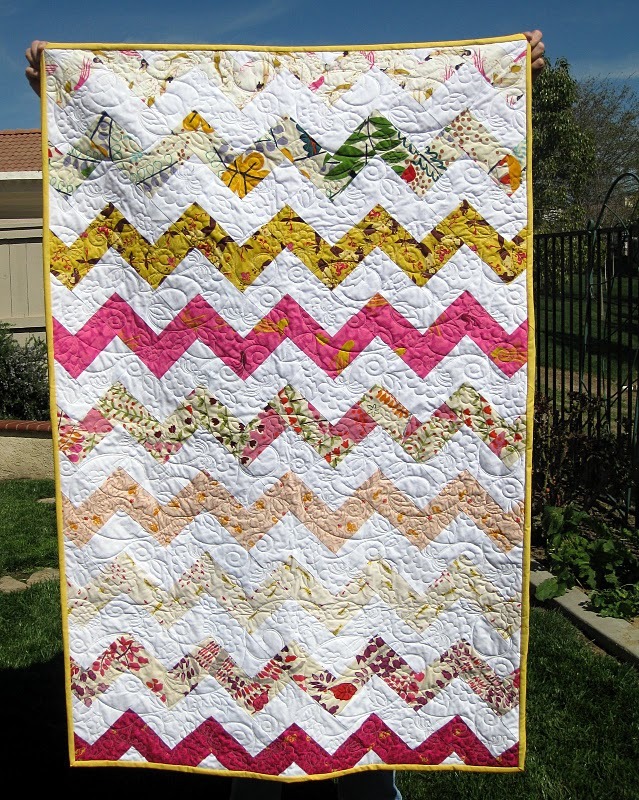 I am a new quilter. Your are very pretty. Hopefully mine turn out as lovely as yours. by the way - I just love your tagline on your header hehehe! Thanks for your story and the fabulous photos! Great that you have started sewing again and what brilliant results! Also love your strapline! I love your quilting space. It looks well used, just like mine! It is so wonderful that you cut and sewed your own pjs....the start of a long and wonderful sewing career!